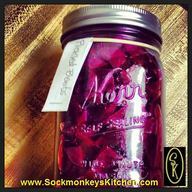 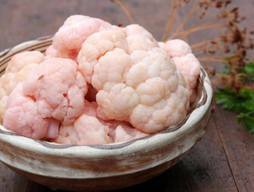 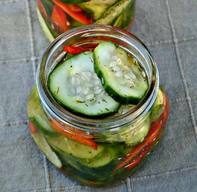 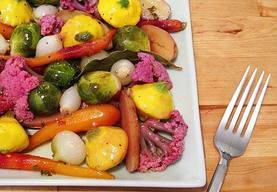 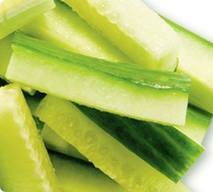 Easy 2 Day Refrigerator Pickles! 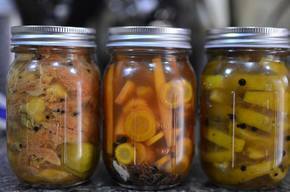 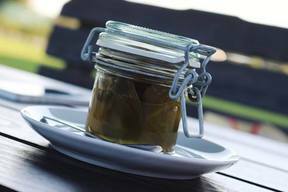 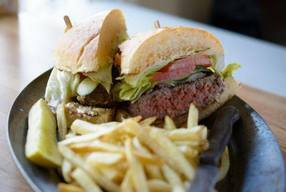 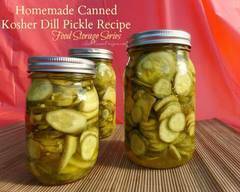 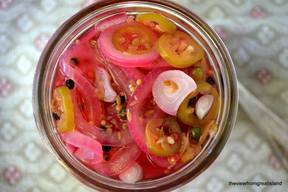 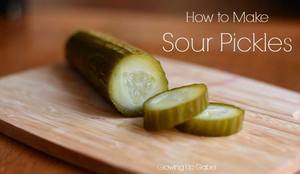 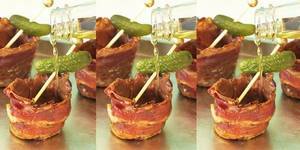 8 Rules For Making The Best Pickles! 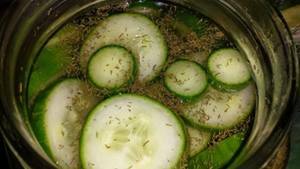 Dill Pickles & Brat Soup! 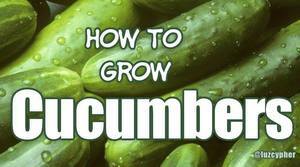 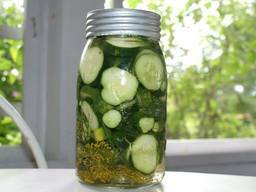 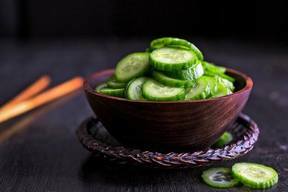 How To Grow Cucumbers & Make Pickles!